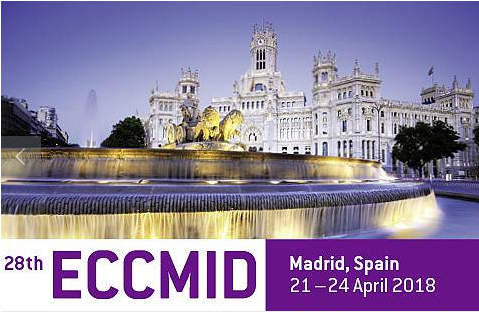 Madrid, Spain, will host the 28th European Congress on Clinical Microbiology and Infectious Diseases (ECCMID), during 21-24 April 2018. Abstract submission is now open, and closes on the 30 November 2017. For more info click the image bellow.